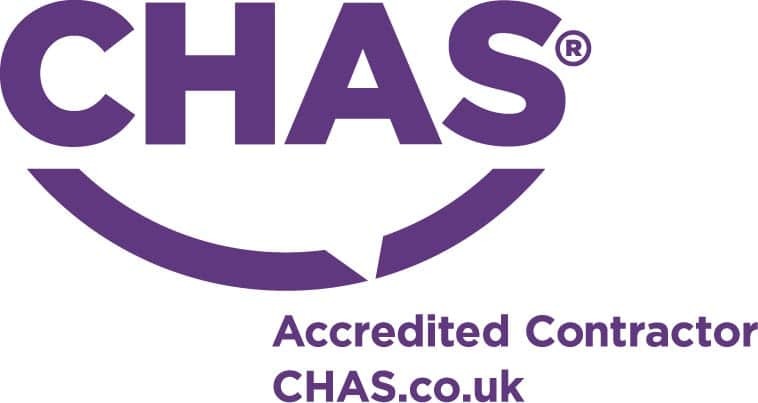 We are pleased to announce, Brian Hendry Interiors have been assessed by CHAS as compliant and are registered in the CHAS scheme national database, for the seventh consecutive year. In partnership with the Association of London Government (ALG), CHAS was a key developer of the core criteria held in the Approved Code of Practice which supported the Construction (Design and Management) Regulations 2007 (now recognised as CDM 2015) and is a founder member of SSIP (Safety Schemes in Procurement). As one of the founders of third party accreditation they are not only a trusted advisor on health and safety compliance, they are seen as an authority. CHAS have 70,000 contractors registered on their database. For more information about the scheme, please visit the CHAS web site www.chas.co.uk.